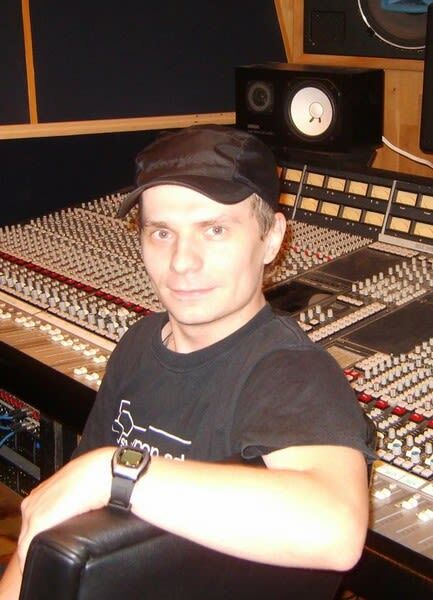 DJ Ram is a well known Russian based producer and remixer, who has worked with many styles of dance music. 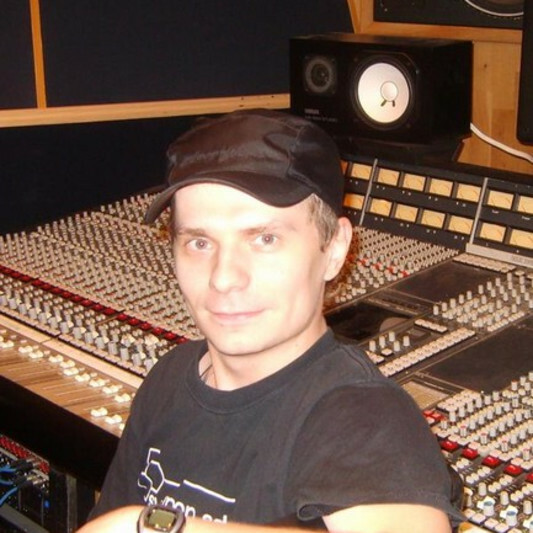 He began his professional career in 1997 and has been recognized as one of the best remixers in Russia. In 1999 his collaboration track with the band Mumiy Troll was recognized as the best Russian song of year by the radio station "Maximum". In 2002 he was named MP3 "Person of Year 2002" by the Russian search company Rambler. Although he has done very little solo work, DJ Ram is quite well known for his remixes for and collaborations with notable bands such as t.A.T.u., Andy Bell (Erasure), Ayria, Colony 5, De/Vision, Delerium, Beborn Beton, Red Flag, Boytronic, Sara Noxx, Clan of Xymox and many more. Since 2006 start work as live-sound engineer with TOP project from Europe.